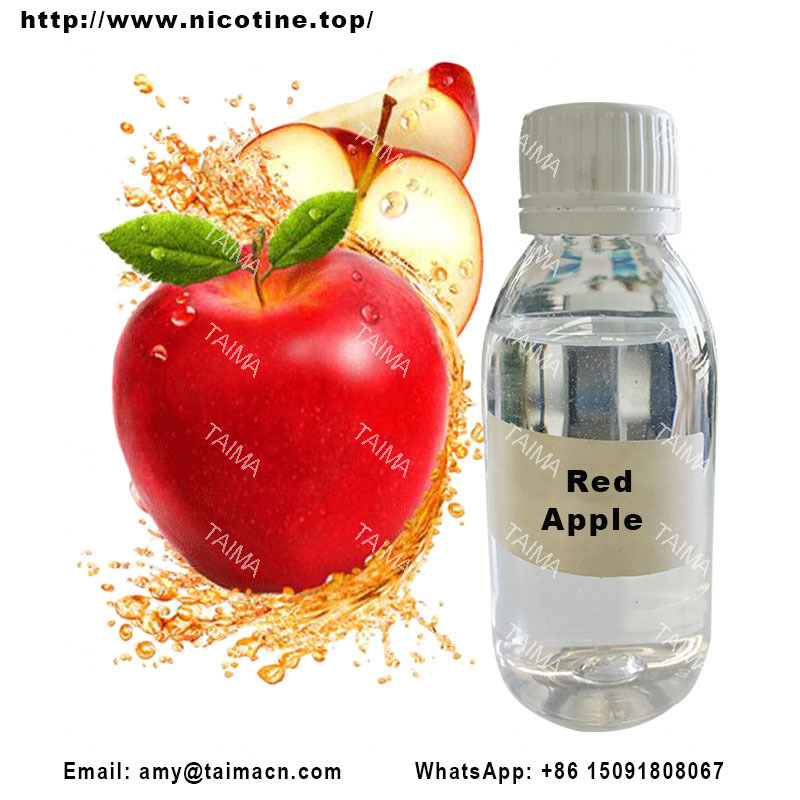 Xi’an Taima Biological Engineering Co.,Ltd. 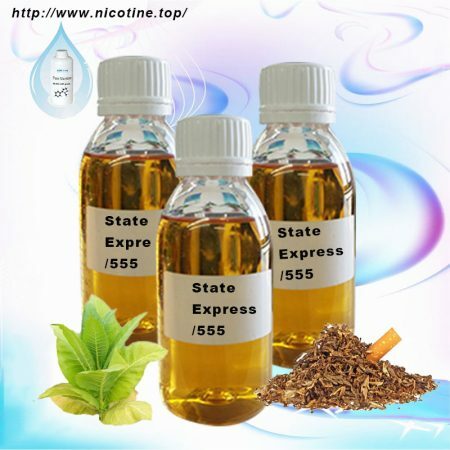 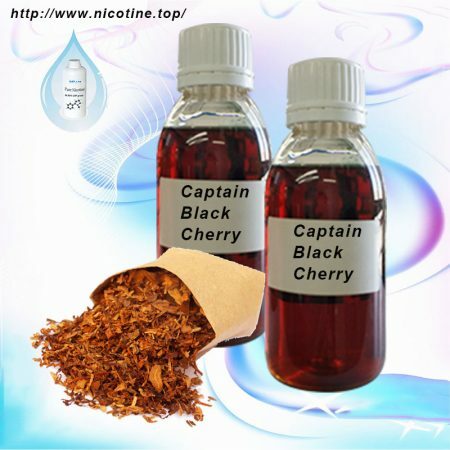 125ml Concentrated Tobacco Flavor Golden Virginia Flavour Liquid. 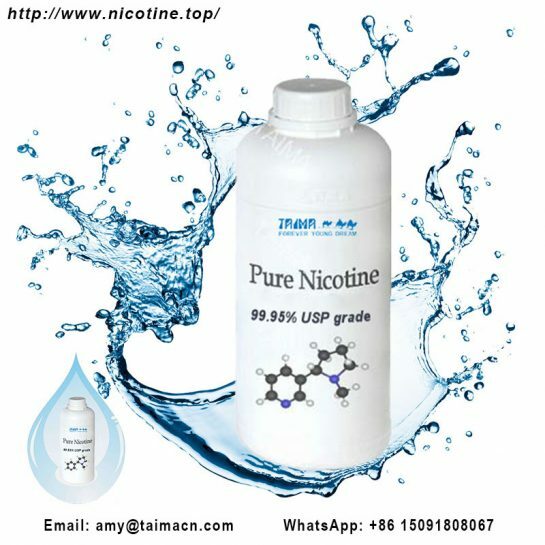 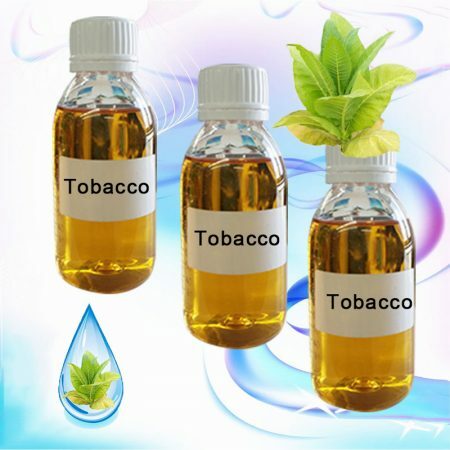 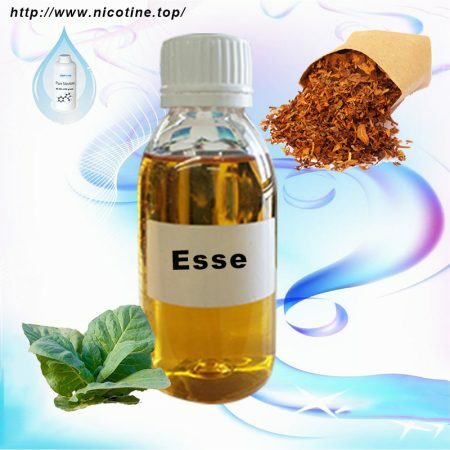 We Are A Manufacture of USP Grade 99.95% Pure Nicotine, More Than 500 Kinds Of High Concentrated Tobacco/ Mint/ Herb/ Fruit Flavors . 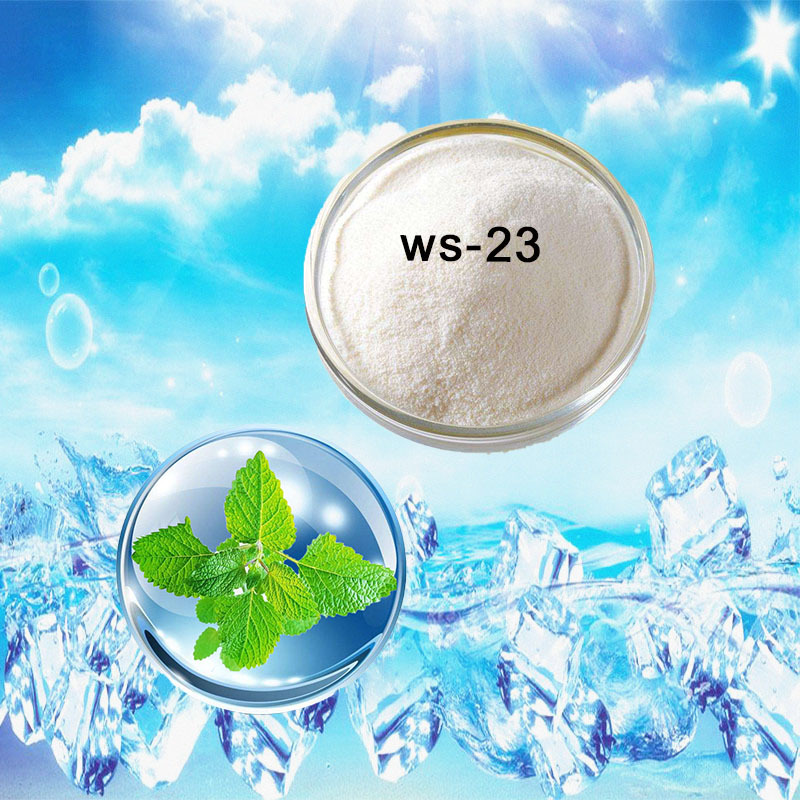 Cooling Agent : WS-23,WS-5,WS-3, WS-12; Sweeteners: Sucralose and Ethyl Maltol.